The Sega Genesis, known as the Mega Drive (Japanese: メガドライブ Hepburn: Mega Doraibu?) in most regions outside North America, is a 16-bit home video game console developed & sold by Sega Enterprises, Ltd. 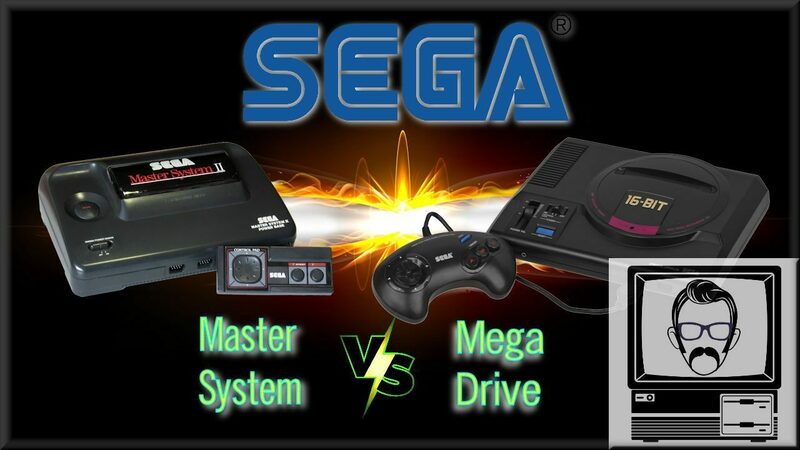 The Mega Drive was Sega’s third console and the successor to the incredible Master System. 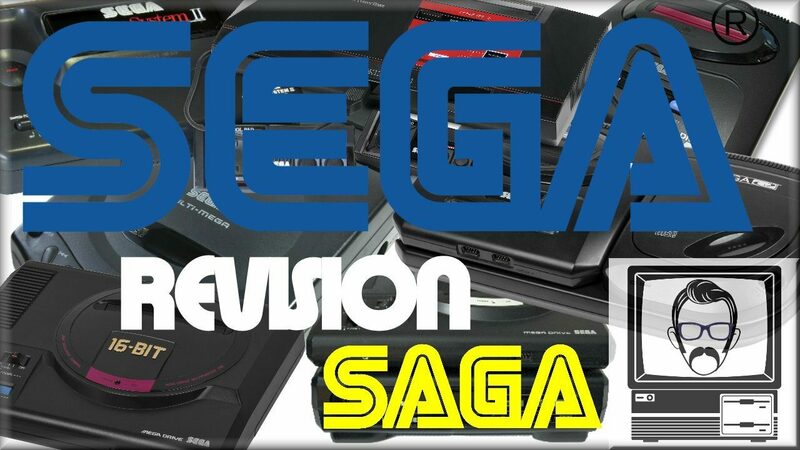 Sega first released the console as the Mega Drive in Japan in 1988, followed by a North American debut under the rebranded Genesis (as the Mega Drive name was taken by another company) moniker in 1989. In 1990, the console was distributed as the Mega Drive by Virgin Mastertronic in Europe, by Ozisoft in Australasia, and by Tec Toy in Brazil. Personally, I longed for a Mega Drive for years, finally acquiring one for Christmas 1993. I played the death out of it.